Hoosiers by nature are problems solvers. They join together to make things happen when there is a need to be met. 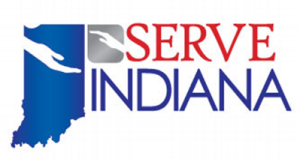 So the purpose of this project – Bright Ideas Indiana: Mapping Indiana’s Compassion is to look at the state of Indiana – county by county to find out who is serving what human needs, declaring those needs unacceptable, and achieving remarkable results. 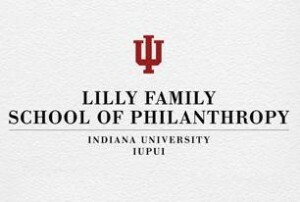 As part of that commitment, the State of Indiana has joined Sagamore Institute for Policy Research (SIPR) in collaboration with our other partners in data collection and sharing to collectively to build upon existing networks to create a comprehensive knowledge tool about and for the nonprofit and volunteer community and the citizens they serve. 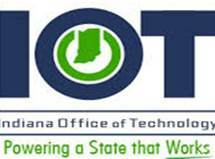 It highlights promising practices by Indiana nonprofits to encourage peer-to-peer learning and innovation. Sagamore Institute is an Indianapolis-based nonprofit, nonpartisan, public policy research organization–or think tank with a national reputation for quality research. Sagamore’s researchers interviewed veteran nonprofit consultants and trainers to get their input and also surveyed senior program officers at over 37 private grant-making foundations in Indiana to hear about their high performing grantees. 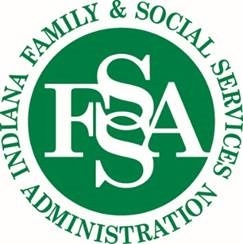 Researchers also reviewed Indiana nonprofits that had earned various awards and recognition by media, government, academic, and research organizations. Sagamore staff then interviewed selected nonprofit leaders by telephone to gain detailed information about their effective programs and promising organizational practices.